Irene seems to have the perfect life, until her husband dies in a mysterious helicopter crash. In the midst of her crippling grief, Irene cannot get one questions out of her head: Why was his body found on St. John, a Caribbean paradise? As Irene digs deeper into the mysterious circumstances surrounding the death of her husband, she is plunged into a web of intrigue and deceit. I was drawn from the beginning of the book to this story of heartbreak, betrayal, and the life-altering effects of being blindsided by love. 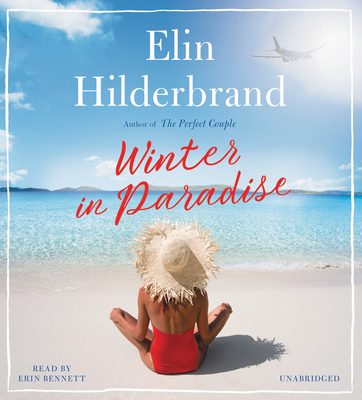 This exciting first book in the Paradise series will transport you to the Caribbean beach locale of St. John. ENJOY!